Take a bowl, Crush the garlic in it. Add beer slowly into the mixture by stirring continually. Cover with lid, air tight and refrigerate for minimum one day. 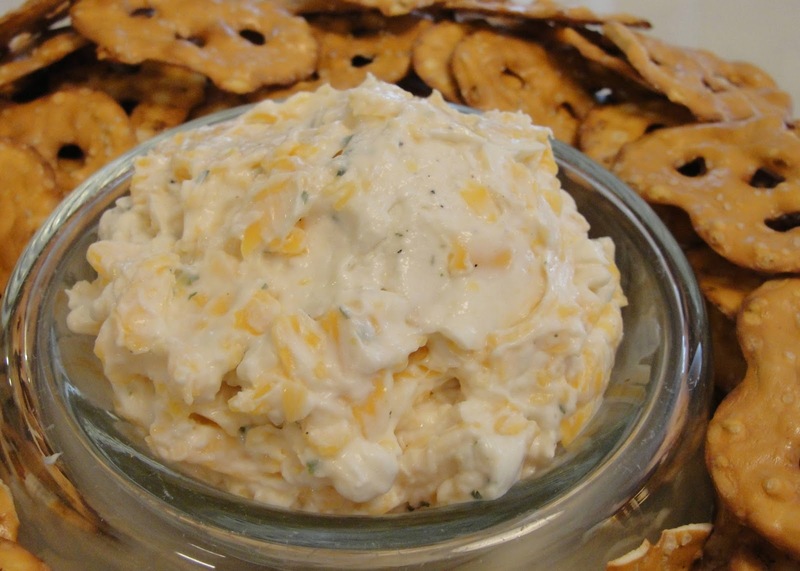 Serve the cold and yummy Beer cheese with crackers, wafers, toasted bread and Potato wedgies.